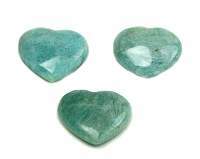 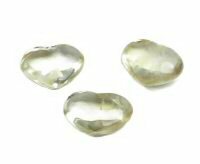 Gemstone puffy hearts are perfect for folding into your palm. 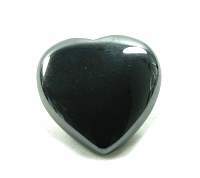 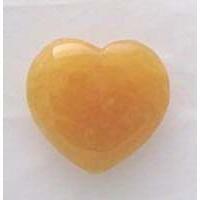 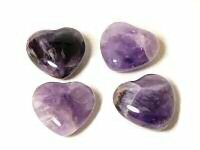 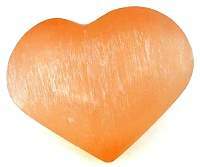 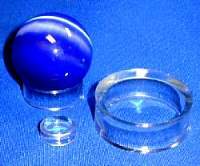 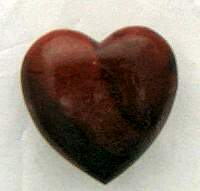 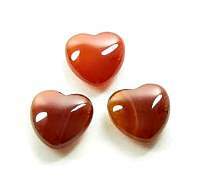 Crystal hearts are beautiful not only for the color and pattern they reveal, but also for their metaphysical properties. 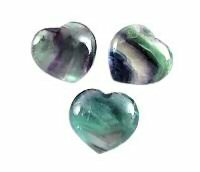 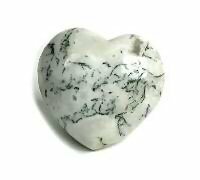 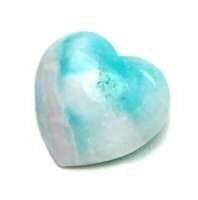 It is believed these crystal puffy hearts store the energy of those who touch them, making it an excellent gift for loved ones who are far away. 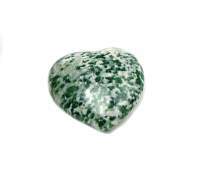 A wonderful treat from Mother Earth for everyone you love.